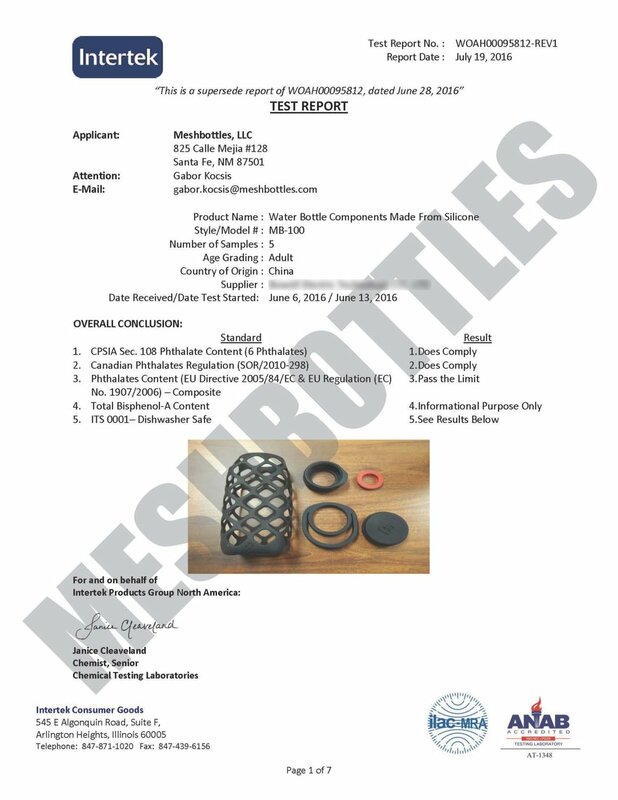 We partnered with Intertek, an ANAB accredited testing laboratory based in the United States, to help us validate our claims regarding the silicone material we use in our products. 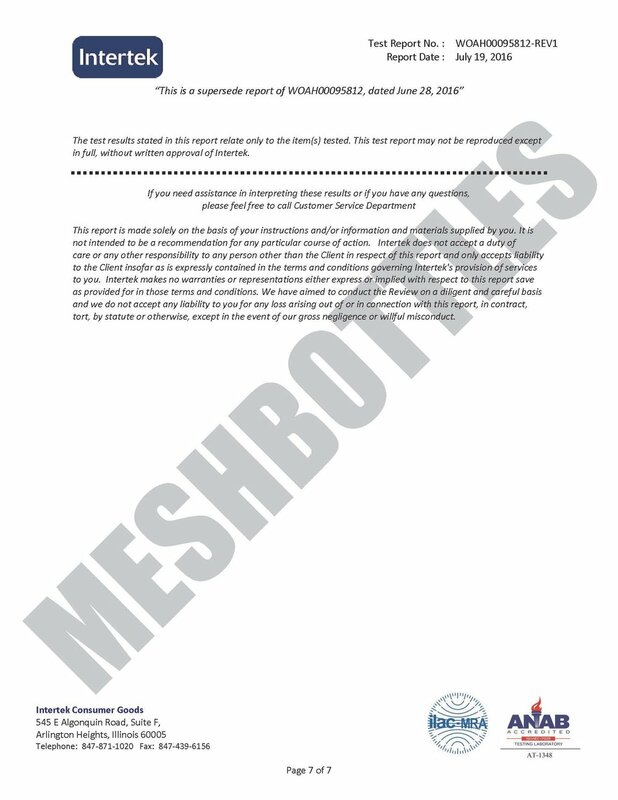 In an effort to be transparent, we decided to voluntarily publish our test results to show compliance with phthalate and BPA regulations, as well as the dishwasher-safety of our products. Our samples passed the extended tests we ordered for the detection of DEHP, BBP, DBP, DIDP, DnHP, and DINP. Further based on the results provided by Intertek, the level of BPA is not detectable in the silicone we use. Our silicone is also considered dishwasher-safe based on the extensive 10-cycle dishwasher test conducted by Intertek.